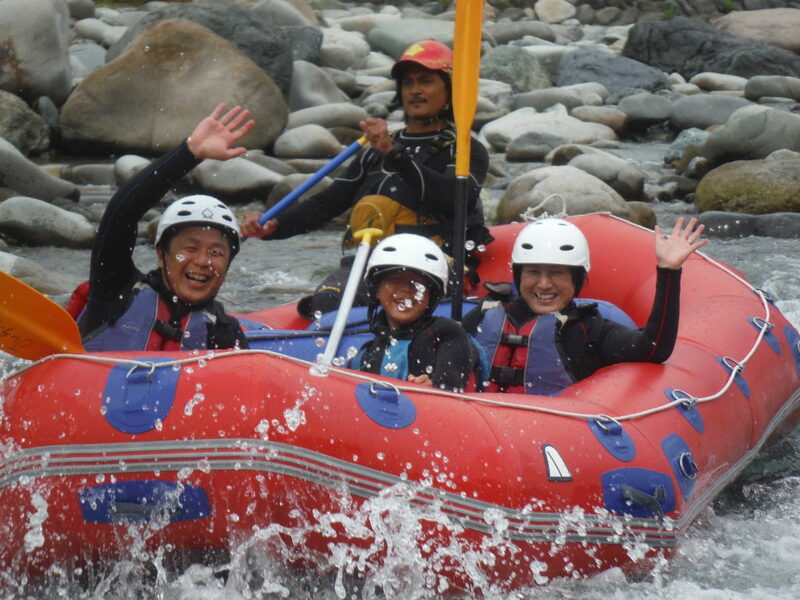 Today we had a mix up rafting in Tonegawa river. The day and guests, they were family, friends and couple. Same like that weather also mix no rain and rain and clouds. Everyone were enjoyed the rafting with mix weather. We love rafting adventure. See you everyone again in Minakami.